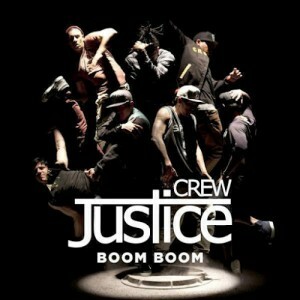 The boys from Aussie dance/urban outfit Justice Crew certainly know how to have their fans smiling on a Friday. Not only did they release their brand new single ‘Boom Boom’ yesterday, but they also dropped the official video to it to boot. 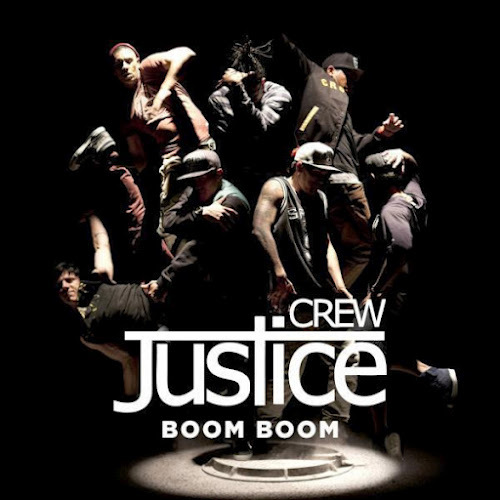 Right from the opening scenes, where the boys are dancing along to a video game, ‘Boom Boom’ is certainly crafted to get their peeps up on the dancefloor shaking their booties. Most of the clip centres on the boys dancing up a storm in a warehouse in front of a bunch of eager onlookers as the tune pumps along. ‘Boom Boom’ is quite a likeable pop/dance track.